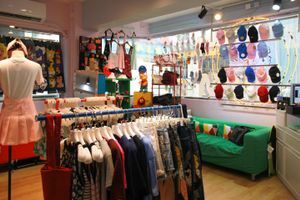 In the heart of a busy area in Mongkok lies this 800 square feet space, waiting to host your pop-up stores, art-related activities, late night events, showroom, photo-shooting, etc. 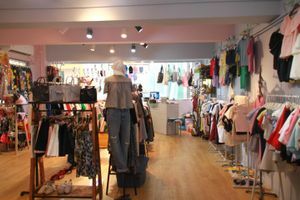 The space is located on the second floor of an industrial-styled building in the hustle-and-bustle Mong Kok. It is a large cozy space with a white color scheme and white walls. 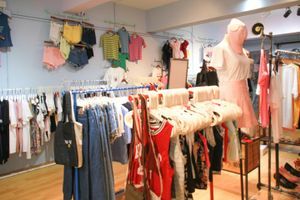 The space is also equipped with air-conditioning, wifi-connection, furniture, shelves, garment racks, a fitting room, and a sound system, helping you to create the best pop-up experience for your guests! Its large glass windows are facing one of the busiest streets in Mong Kok, creating a stunning urban view. It also allows natural light to burst into the space, creating a well-lit and cozy ambiance.